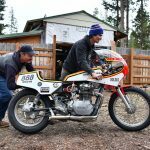 Not everyone has the luxury of being able to ride year round, and keeping your motorcycle properly stored in the off-season so that firing it up is easy and painless come time to ride is important. 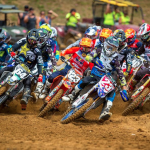 Spectro Performance Oils has just released their newest product that will keep your fuel system’s components it tip-top shape. 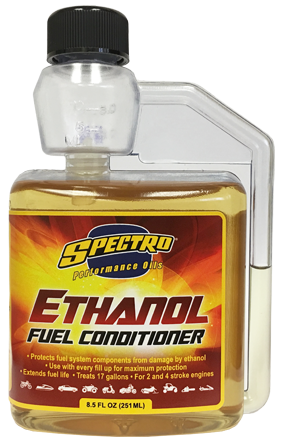 BROOKFIELD, CT – May 23, 2018 – Spectro Performance Oils would like to announce the newest addition to their already top quality product line-up… Spectro Ethanol Fuel Conditioner! 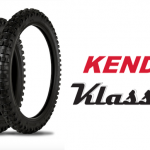 This product is a must in any gear-head or powersport enthusiast’s garage. 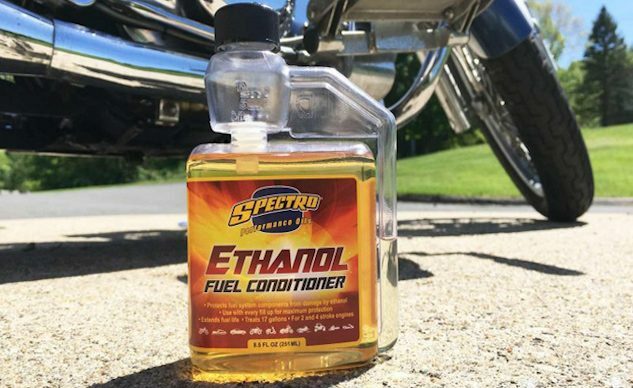 The Ethanol Fuel Conditioner will protect any fuel system components from damage by ethanol, which is present in most fuels, it will also inhibit the build up of gums and prevent corrosion in your fuel delivery system. 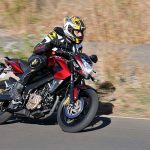 It will extend fuel life and allow for extended and no-maintenance off-season storage. The Ethanol Fuel Conditioner will work with fuel systems in all 2 and 4 stroke vehicles, from yard equipment to classic cars.